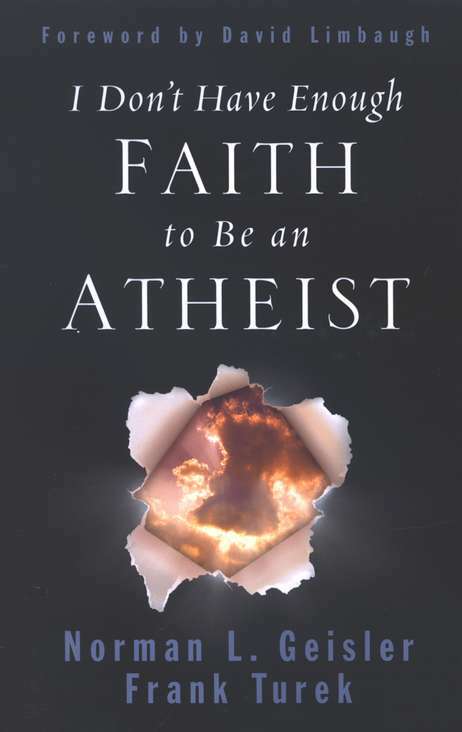 All worldviews-including atheism-require faith. But some belief systems are more reasonable than others! 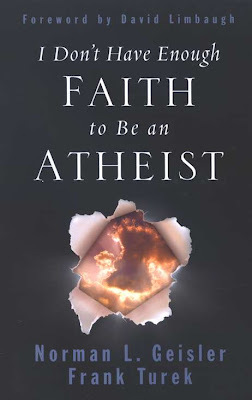 Geisler and Turek make the case that Christianity requires the least faith of all because so much evidence points toward the existence of God and the reliability of Scripture. an engaging, easy-to-follow defense for Christians and skeptics. It's Christmas! 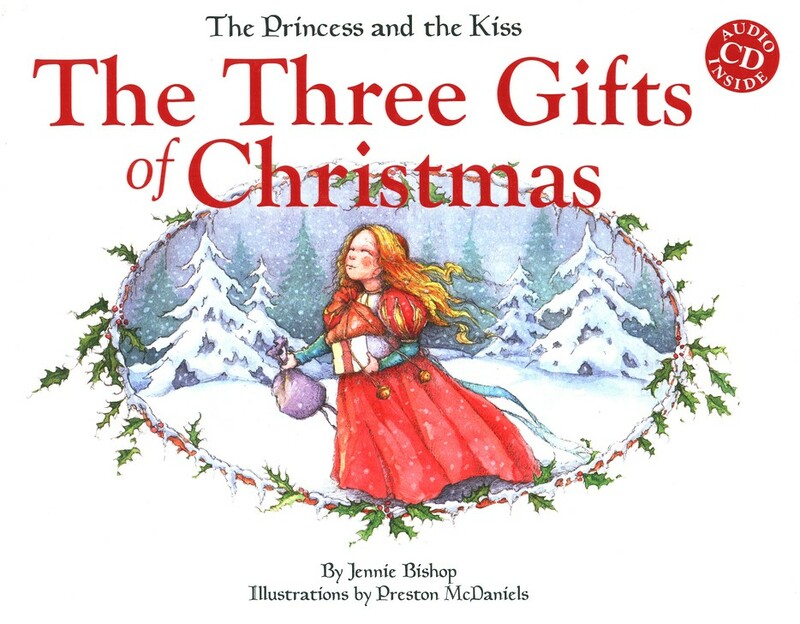 But the king and queen have a problem-their precious daughter has become spoiled. So they decide that this year will be different. Their child will receive only three gifts. Will she share the treasures-or hoard them? What: To read a book for each letter in the year. That's right, a title for the J in January and the A in January, etc.... 74 books total! reviews aren't necessary but a quick "I read for letter... it was about... I did/not like it" comment would be nice. Sheila at One Persons Journey Through a World of Books hosts this weekly meme. 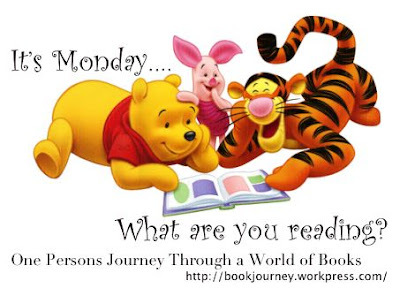 Link up and let us know what you've just finished and plan to read this week. I have a perpetual challenge going and thought I'd add these two challenges to 2011 to help me with it. Think of this as referring to the "E" (Easy) and "J" (Juvenile or Junior) sections of the library. You do not have to have a blog. You may keep in touch and leave links to your reviews. *But* no reviews are required. A list is not required. Choose what you like. Choose as you go. Or plan it all out now. Whatever you want. 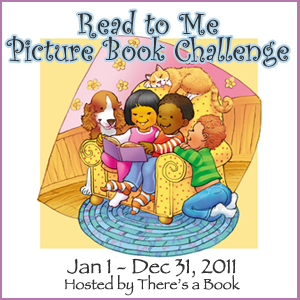 The objective of the Read to Me Challenge is to read with the kiddos in your life and/or enjoy picture books in general. Books must be ones written expressly for children ages 9 and under. 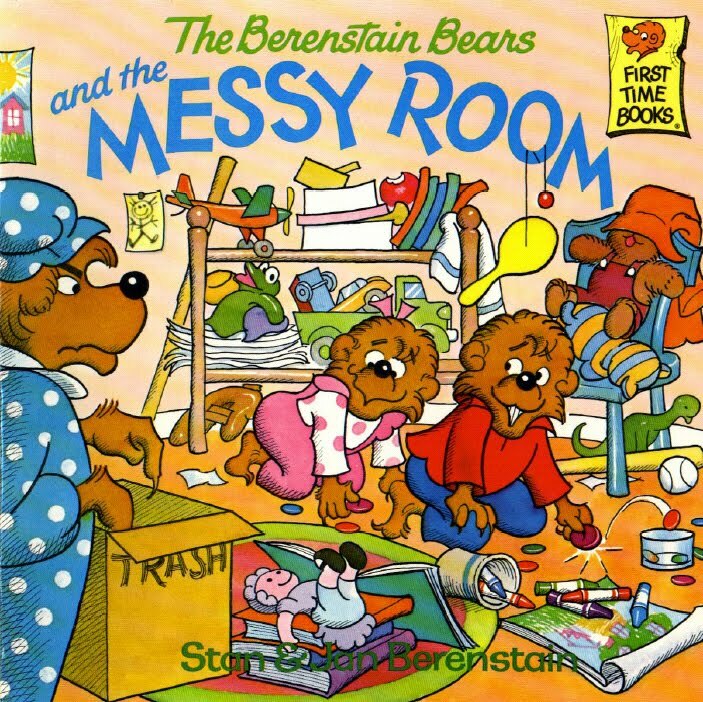 Board books, early readers, picture books, etc. Print or eBook format is acceptable. Anyone can join. You don’t have to be a blogger, and you don’t have to live in the United States. Open worldwide. You do not have to have an blog to participate. Investigating and busting dog-fighting rings is what police officer Julio Herendez lives to do. Defending the innocent and vulnerable from monsters makes his day. 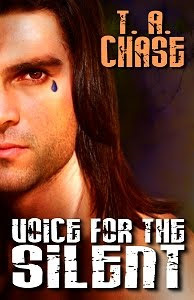 So when he meets Paine “BB” Addison, Julio finds himself wanting to save the abused young man from the cruel world he’s also been forced to survive. Paine exists in an environment where the weak and innocent are exploited for entertainment. The men who use him for their perverted pleasure and fight the dogs don’t care about the physical or emotional damage they inflict upon their victims, both animal and human. Paine lives from day to day, doing what he can to heal the wounds suffered by others, but unable to help or heal himself. When Julio and Paine meet, it triggers a chain of events that rocks both their worlds to the foundations. But can they also bring justice for the silent victims? T. A. Chase does it again, just with a darker side. The sexual tension carries through the book but it is overshadowed by the story of pain & cruelty. I know it is a fictional story but I've seen enough news programs to see a kernel of truth. I want to rescue a dog. And a child. Maybe more than one. I cried at the helplessness and cringed at the squalor and felt real anger. Ms. Chase does a fabulous job of bringing us into the story and making the characters real. This story may start at a dog fight and involve the underbelly of humanity but it is ultimately a story of love, hope and survival. 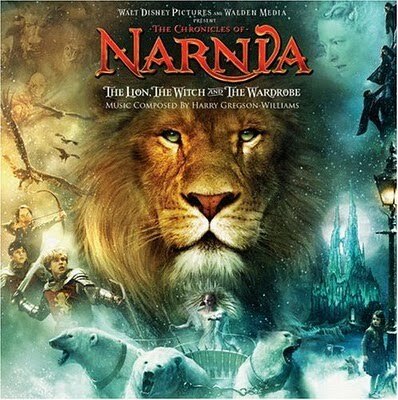 There is a bit of a cliffhanger at the end but this is, above all, a romance, so there has to be a happy ever after. Right? This is a low-key challenge to encourage us to read memoirs. Or if we enjoy them, to read more! Anything that in your mind qualifies as a memoir will meet the challenge requirements. Letters, diaries, autobiographies, books on writing memoirs ... in my book, they all count as Memorable Memoirs. 1. If a Dog could Blog - review - while not your normal memoir, the author specifically states that she wanted to share the laughter and this is the result. 2. Until Tuesday - The story of a wounded veteran and his service dog. The trials of life before they came together as well as the ups and downs they dealt with together. 3. The Courage to Start - Classified under "The arts" but I feel it has so much of his own story in it, it counts. The author, John "The Penguin" Bingham, shares how he started running while encouraging us to "Waddle On" no matter how fast or how far we can currently run. 4. One Silent Sleepless Night - review - The author writes about his trip through his memories as well as worry about the future during a pain filled, sleepless night after surgery. 5. Repairing Rainbows - review goes live 8-25 - Lynda writes about losing her mother and siblings in a plane crash and what life was like afterwards and beyond. Wonderful book. Hosted by Ready when you are, C.B. 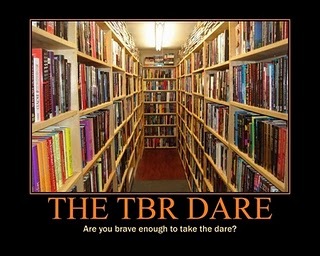 This one will be hard even though I've joined a similar challenge, I've got a book I'm itching to re-read. I'm going to count my review books since they are in my TBR pile and were received in 2010 but I'm not going to count my new non-mainstream ebooks. I'd love to go the full four months but I re-read too much! 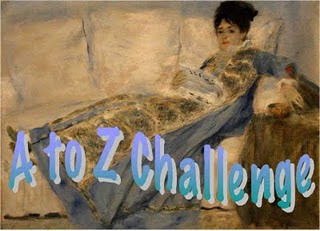 Naida is hosting the 4th annual Romance Reading Challenge at The Bookworm The goal is to read five romance novels during 2011 and link your reviews. Here's a list of books read....I'm sure I can get five of them reviewed. A Modern Witch - finished Apr ? *any book a publisher or author gives you with the expectation that you review it, counts for this challenge. There are five levels and while I have enough books to go for Platinum, I'm going for Bronze b - review at least 12! I'm not a snob about my food, or my reading, and don't consider myself a foodie but when my second book of the year has "cookie" in the title, I figured I'd give this one a try. After all, who doesn't love to eat? Challenge is being hosted by Margot of Joyfully Retired at Foodie's Reading Challenge. Should be fun and it looks like Margot has put a lot of thought behind the challenge. There are several food related levels, I'm going for Nibbler, and quarterly PRIZES! 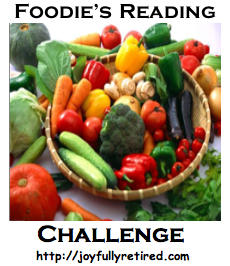 Challenge has it's own blog so check out the sign-up page for rules and other instructions. This one is a lot of fun and I'm glad she's hosting it again. Amanda started the Mental Illness Advocacy (MIA) Reading Challenge in December 2010 in an effort to raise awareness, knowledge, and acceptance of mental illness when she was unable to find a current reading challenge to address the stigma faced by those suffering from mental illness. In spite of mental illnesses being recognized by the scientific community as diseases just like physical ones, many still think those suffering from one are at fault for their own suffering. I hope reading and reviewing books featuring characters struggling to deal with mental illness, whether their own or another person’s, will help remove the stigma faced on a daily basis by those with a mental illness. They already have to struggle with an illness; they shouldn’t have to face a stigma too. I'm going to start at Acquainted and see how I do. I'm trying not to purchase new books but know of three in my library that would fit. An alternative short story. Due to a encounter with an ex-boyfriend, Max is now afraid of touch (Haptophobia). Just the act of walking down the sidewalk or riding the bus can be a trial. Along comes Miah, a man with enough love and patience to be able to reach him. "Every Christmas Eve from the time she was eight years old, Sarah Collier baked kismet cookies, slept with a handful under her pillow, and dreamed of her one true love. .....On the Christmas morning when she was fifteen years old, Sarah woke with the sweet taste of fantasy in her mouth. Smiling, she ran the tip of her tongue over her lips." 2. review my review books - it looks like I'm cheating but I've read six of the review books and there is no review posted so I'm making it it's own resolution. 4. read my own books - this means no library or borrowed from a friend books, I've got plenty in the house already, thanks. 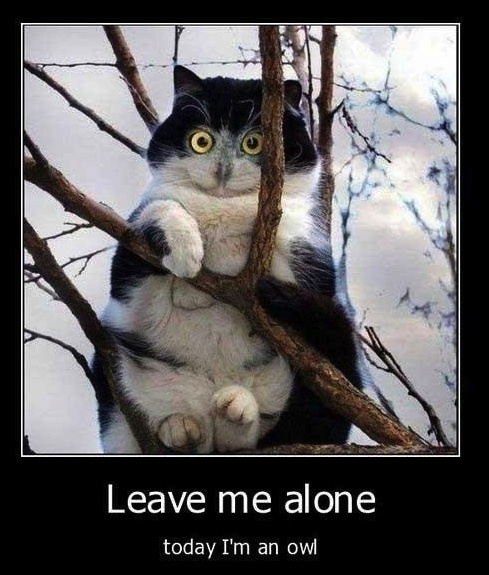 5. meaningful, fun and quirky blog posts - don't do memes everyday and off-topic posts are just fine. Find pictures that Scott has taken. 6. tour books - tragically failed in my duties as a blog tour stop. I have a pile of books that need to be forwarded. Find out where they are supposed to be. 7. contest winners - I don't know if I ever mailed them their books, how awful is that? 8. books in storage - I hate to do it but I have so many books, I've got to box some of them up and send them to storage. I'm entering them in Library Thing first with "file box #" as a tag so I can find them again. 9, 10 & 11. visit, comments, blog hop - there are several blogs I like to visit and I want to do it more. Meaningful comments should be made. I like to jump to blogs from their blog roll. 12. comment back - you've stopped by and taken the time to talk to me - I should talk to you too. 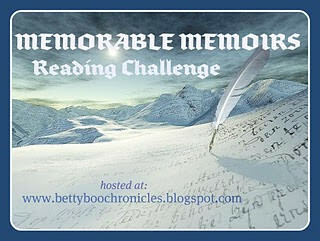 This fabulous challenge is being hosted by Bookish Ardour at her dedicated challenge blog. The plan? To whittle down that huge TBR pile! No fair buying a new book and adding it to the list! This one fits right along with my plan to read more of my own without having to give them away after. There are several levels to the challenge so check out the sign-up post and join us. I don't want the pressure of a higher number but am hoping that I add +11 to this total. Jun: I think I set myself up to fail this one by choosing too high of a number! Smart Money.....The Funny Thing about Lip Balm. The article was published in April so I'm crossing my fingers it will be around for a while. Do lip balm have addictive additives? Why are we so dependent on them? Do they really add fiberglass? "What's remarkable isn't the persistence of lip-balm conspiracy theories, but how common this line of thinking is." Google it, I got "About 4,150,000 results (0.11 seconds) ". See if you can find the Facebook group. Q: Do you use lip balm? Teddy Sparks was eight years old that Christmas, too young to understand all the undercurrents swirling around him in the tiny Michigan town of Dreyerville. He wasn't able to value that Christmas for the miracle it truly was. Teddy only knew he wanted to buy the beautiful Victorian clock in the window of Tremont's Antiques as a gift for his grandmother, Lottie Sparks, a woman desperate to find him a home before her rapidly progressing Alzheimer's left him an orphan. 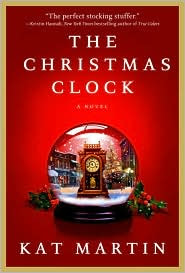 Teddy didn't know that in trying to buy the clock he would meet Sylvia Winters and Joe Dixon, a couple, once in love, desperate to overcome the past. He didn't know he would form a friendship with his neighbors, Floyd and Doris Culver, two people struggling to revive their long-dead marriage. He didn't know that these people would fill his Christmas with magic and hope; that the love of his friends would change his world, and that he would forever change theirs. I'll admit that I only picked it up because of the cover but the back was why I purchased. I'm a sucker for a feel-good Christmas story and The Christmas Clock did not disappoint. I even cried. Beware, if you're buying because of the author. There is a Q&A in the back and one of the questions starts with "...is a departure from your usual writing". This is a sweet story, heart wrenching at times, but the characters grow on you and you end up cheering them on as if they're your own neighbors. Ms. Martin has brought us a glimpse of what could happen to a loved one in our own lives but the ending leaves you feeling that all is right with the world. Jill Marie Landis, bestselling author herself, said it best. "...A lovely tale of finding family, love, joy and forgiveness all in one sweet package." I thought it would be easier to list my 100+ books if I did it a month at a time ;) then decided on Quarterly reports....then updated/changed again so this is "current" as of May 15....still not sure if I'm happy with it. 100+, +11 in '11 (reviews), 52 in 52, A to Z (titles), Alphabet Challenge, MMM, Off the Shelves, Romance (reviewed), TBR Dare, Where are you reading? 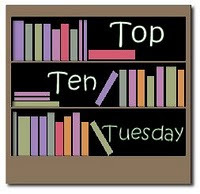 100+, +11 in '11 (reviews), A to Z (titles), Alphabet Challenge, Foodie, MMM, Off the Shelves, Romance (reviewed), TBR Dare, What's in a Name?, Where are you reading? 100+, 52 in 52, A to Z (titles), Alphabet Challenge, ebooks, Where are you reading? 100+, +11 in '11 (reviews),52 in 52, A to Z (titles), Alphabet Challenge, Cruisin' Thru the Cozies, MMM, What an Animal, Where are you reading? 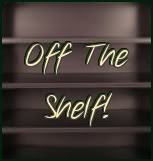 100+, A to Z (titles), ebooks, MMM, Romance (needs to be reviewed), Where are you reading? 100+, 52 in 52, A to Z (titles), Cruisin' thru the Cozies, MMM, What an Animal, Where are you reading? 100+, 52 in 52, A to Z (titles), Alphabet Challenge, ARC, ebooks, MMM, Spring Reading Thing, What an Animal, Where are you reading? 100+, A to Z (titles), Color Coded, MMM, Romance (needs to be reviewed), Spring Reading Thing, What's in a Name? I like to have a place for everything and everything in it's place. I know, if you've been in our home you won't believe me because I have TOO MUCH STUFF! When I was first married, there was one bedroom and no garage/storage, then three-bedrooms and a carport/storage. Now there are four-bedrooms and a two-car garage. Not only has the "stuff" expanded to fit the space - it is overflowing! How fortunate to see Melissa's post at The Betty and Boo Chronicles. Her comments about the frustration of putting "declutter" on your new year's resolution list, again and again, really struck home with me. She is going to do it this year and we get ring-side seats! She wants to "throw out, recycle, or donate" 2,011 things this year. Even if she doesn't make it, there will be a dent! Soda cans/bottles and last week's leftovers don't count but that homework paper from two years ago counts as one. So does the expired Border's coupon you didn't use. Cool, huh? I'll join in but I'm not going to list everything like Melissa is. Check out the specific post and see how she's doing. All the Christmas decorations, except the tree, are boxed up. Not exactly gone but at least they're "in their place"
recycled an unused planner calender from 2005 ...yikes! recycled the tissue paper, I don't need to count each piece do I? 50 papers recycled. I do the bulletin for our Sunday services and each week required two papers. Why was I keeping these? I know I was, they were paper clipped together! 10 items: 8 papers, a 13 page bound booklet (8.5x11), and 1 large envelope to hold it all. Small potatoes? It was a uncompleted survey from middle school - the kid is 21! 105 miscellaneous receipts, notes, and catalogs. And the grocery sack they were in. I think I'm liking this challenge, 300+ items tossed, recycled, filed, donated, or paid! I really don't know if it would all have been done this soon after Jan 1st if not for the challenge. Thanks Melissa! Important note. I went to the grocery store on Saturday and not only did I NOT save the grocery list, I threw away the receipt! Usually these get tossed in my purse then on a table next month then maybe a box before being thrown away. I know it was only three papers but it is an important step. I know there are more because I lost a list but I'm so happy with my progress so far. total so far.....743. Too bad most of these a papers. I'm mean, I'm glad they are gone but I need bigger stuff! oh, the shame of it and to think, I started off so organized! People have been wonderful about sending me books to review but I have fallen more and more behind in my reviews. It's really sad when I read the book within the week of receipt and still don't have a review up! And to top it off....I received an ebook today for review! Now, to go through my pile and make my list. 1-9-11: This look very bad. Several of these have been read and I know I'm missing some! 3-18-11: Added current ones but still missing some! 5-29-11: Whew! I'm only missing one now that I know of. My daughter's reading it ;) Got it! I ran across an interesting Facebook group. I don't remember what I was originally looking for but when I saw this, I had to share. I haven't done more than a surface check but really, is it too much to shop at a small business a bit now so it will still be there next time you want to go? If you don't have a FB account, don't worry, head to the website. It looks easy to do, just pick three small, locally-owned businesses you'd like to stay in business and spend $50. Next month, do it again. Sure, one of the sponsors is American Express Open and they're big business but it's still a sound idea. Check it out then help save a local business. I so need this one and I love how Ellie has it set up. This is a year-long challenge so head to the Sign-up post to check out all the details then join us. 365 - Sundays /400 miles = less than 1 mile a day! mile for mile-walking/jogging/running outside or inside on a treadmill, biking outside or inside on a recumbent, spin or stationary bike. WATP Mile DVD's: 1 mile walk, 2 mile walk etc. If you only walk for 3/4 mile, or exercise for 10 minutes, you can add those minutes/minutes to the next day. Want to join me and get fit in 2011? We can do it!! UPDATE: Shanae at Triumph and Tears is our new host! May: I have been working out, just wish I would do it more often and remember to tell you about it :( I've added the challenge button to link back here, maybe it will be a reminder? "I didn't know that in trying to buy the clock, I would meet the people who would change my world, and my life would never be the same." Each name is a link to my post about the challenge. That is where you'll find where it is hosted, what the requirements are, the time frame and my progress/list of books. Or a link to wherever my book list is. 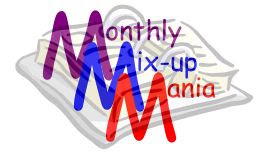 Monthly Mix-up Mania, two years! The month isn't even half over and I'm up to 17 book challenges! Good thing I can overlap my reading. I've been meaning to re-read the series for several years and Whitney has given me the perfect reason not to wait....a read-a-long! Check out her post to learn about dates then sign up and join us! We won't start until February so you've got time to find your kid's copy, check it out at the library or purchase a copy of your very own. Hey, read it with the kids! Reading Challenge Where Are You Reading? There is a lot of information to do with challenge so you'll need to see Shelia's post. Basically, you use google maps to mark your book's location. Cool, huh? 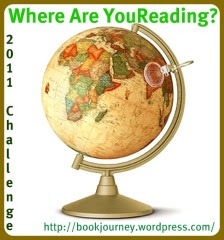 Labels: 2011, challenge-reading, Where Reading? I have four books to choose from this week. Reading 52 books in a year should not be a problem, it's the one a week that might do me in as I went weeks without reading during 2010. 1. 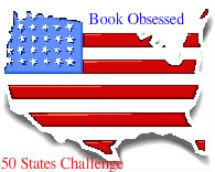 The challenge will run from January 1, 2011 through December 31, 2011. 2. Our book weeks will begin on Sunday. 3. Participants may join at any time. 5. All forms of books are acceptable including e-books, audio books, etc. 6. Re-reads are acceptable as long as they are read after January 1, 2011. 7. Books may overlap other challenges. 8. Create an entry post linking to this blog. 9. Come back and sign up with Mr. Linky in the "I'm participating post" below this post. 10. You don't have a blog to participate. Post your weekly book in the comments section. 11. Mr. Linky will be added to the bottom of the weekly post for you to link to reviews of your most current reads. **in reference to children books. 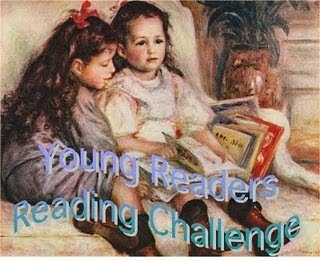 If it is a child whose reading it and involved in the challenge, then that's okay. If an adult is doing read aloud with kids, the book should be geared for the 9 - 12 age group and above and over 100 pages. If adult reading for own enjoyment, then a good rule of thumb to go by "is there some complexity to the story or is it too simple?" If it's too simple, then it doesn't count.